This new home was built for entertaining! Step inside to a spacious foyer w/ an over-sized dining room on one side & a large office w/ closet on the other. Nestled on the backside of the house is the gorgeous kitchen w/ custom grey cabinetry, granite counter tops & tiled backsplash. Breakfast room & huge great room are open to the kitchen. Great room boasts trey ceilings & a stone fireplace. Master suite is on the west wing & offers a double trey ceiling, large bathroom w/ tiled shower, dual vanity w/ granite, claw-foot soaking tub & walk-in closet. Upstairs are two guest bedrooms, full bath & large bonus/4th bedroom w/ 3rd full bath. 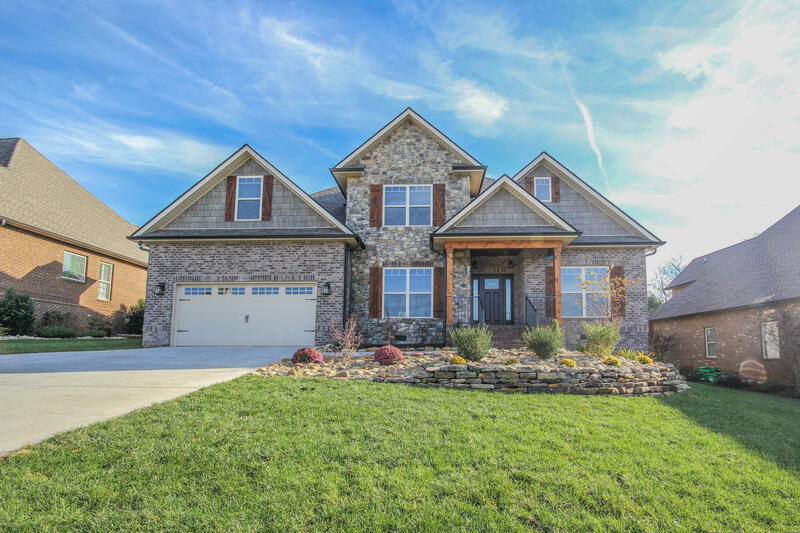 All stone & brick siding is low maintenance. 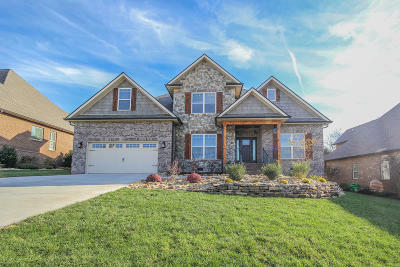 This gorgeous new construction is not lacking in detail so call us today for your personal tour!